Foundations of Research in Economics: How Do Economists Do Economics? Indexed bibliography with selected abstracts of the world's economic literature, produced by the American Economic Association. 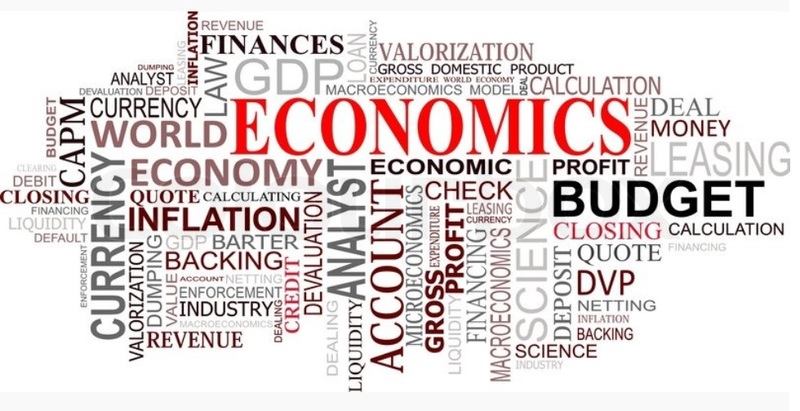 Topics include including capital markets, country studies, econometrics, economic forecasting, environmental economics, government regulations, labor economics, monetary theory, urban economics. Includes coverage of journals, articles in collective volumes (essays, proceedings, etc. ), books, book reviews, dissertations, and working papers licensed from the Cambridge University Press Abstracts of Working Papers in Economics. Business Source Premier has recently been upgraded to Business Source Complete. The interface stays the same, but considerably more content is available, including more economics journals and reports. Searchable facsimile edition of The Economist, published weekly since 1843. In 8,000 issues and more than 600,000 pages, EHA offers full-color images, multiple search indexes, and topic and area supplements and surveys, together with a gallery of front covers and a selection of exportable financial tables. Searchable run of every item ever printed in the paper through 2016. Special supplements and the FT Magazine are included. Full-text of over 600 U.S. newspapers, including the Lexington Herald-Leader (1983 - present) and other Kentucky newspapers. Access World News also covers over 1,300 foreign English-language news resources. Also includes the section "Access Business News," which includes a current subscription to the Economist, among many other papers. Includes access to over 5,600 news, business, legal, medical and reference publications (most full-text, the rest abstracted), primarily newspapers, magazines and journals. Covers local, regional and international newspapers (in English and non-English languages). Includes a section for "Business News Publications." Daily newspaper provides coverage of U.S. and International financial and business news. Full-text (with abstracts) from ProQuest. Includes Asian, European, and Americas editions. Here are a couple of the many new economics books recently added to our collection. This short book explores a core group of 40 topics that tend to go unexplored in an Introductory Economics course. Though not a replacement for an introductory text, the work is intended as a supplement to provoke further thought and discussion by juxtaposing blackboard models of the economy with empirical observations. Concise, engaging and highly intuitive Economics: A Primer equips you with an understanding of all the basic principles of economics. It is designed specifically for readers with no prior knowledge of the field.